Is Winter giving your skin the blahs? Cold weather and dry air can certainly wreak havoc on your skin. So, now is a great time to invigorate your skincare routine with some new products. While the Winter months may be tough, DDF skincare can keep your skin feeling super soft and feeling super good. DDF makes it easy to recharge your skincare routine and chooose new products with their pre-made special value skincare kits. 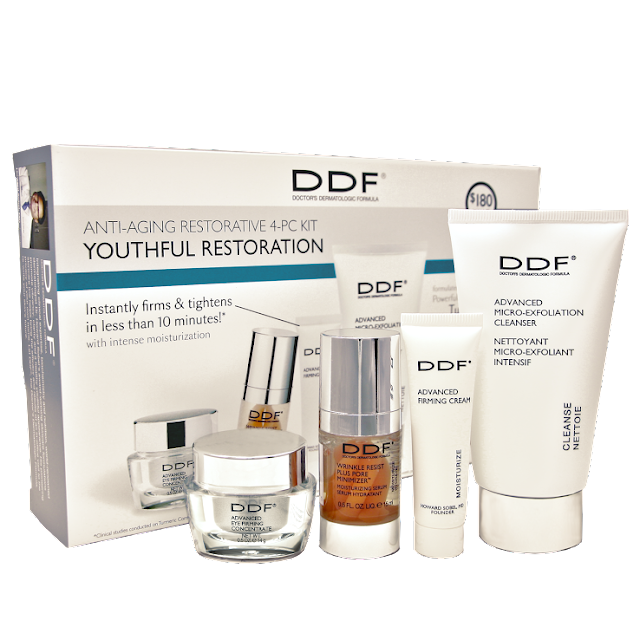 I got a chance to preview the DDF Youthful Restoration Kit. While I do not have any deep lines and wrinkles, I still think that this kit could work great for me as I do want to hold back the aging clock for as long as possible. I am especially impressed with the Advanced Firming Cream and the Advanced Eye Firming Concentrate from this kit. It seems to have immediate firming results as well as skin smoothing results. Overall this kit is a great value at $89.00 considering the amount of products that you get. 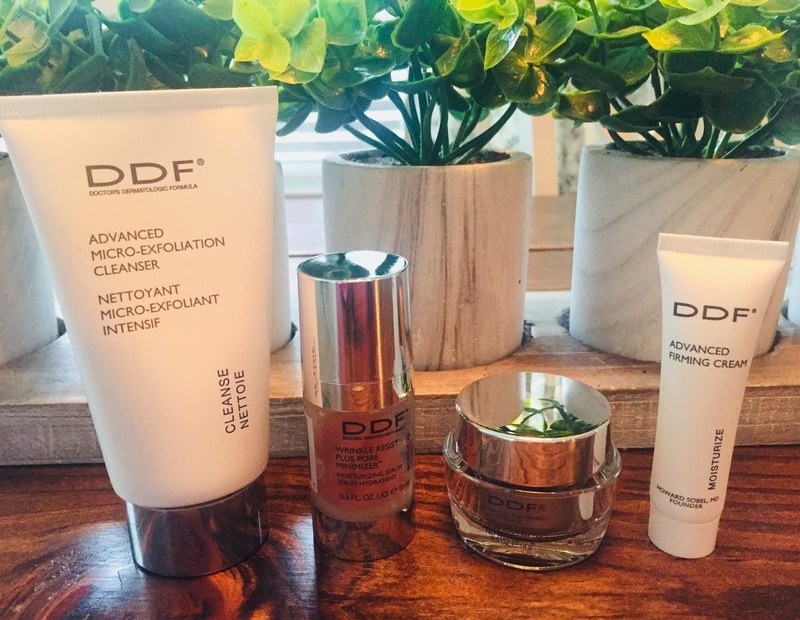 These kits are a great way to explore DDF Skincare! I am sure that if you try out these kits, you will find new favorite products like I did!